7. 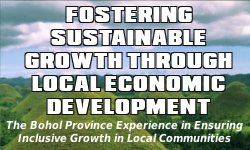 Bohol Integrated Development Foundation (BIDEF), Inc.
17. Community Awareness and Services for Ecological Concern (CASEC), Inc.